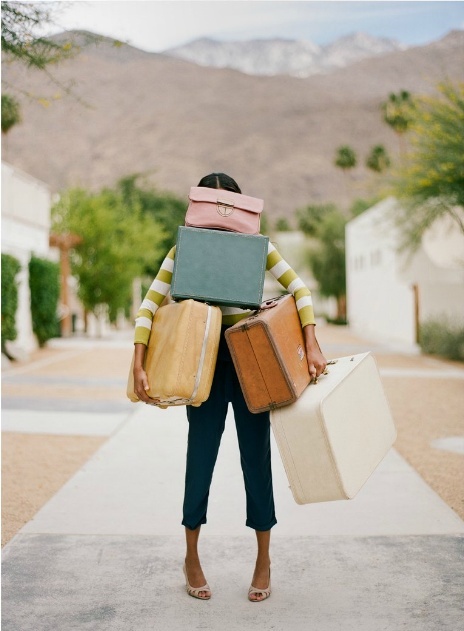 Booth 4: Our bags are packed! 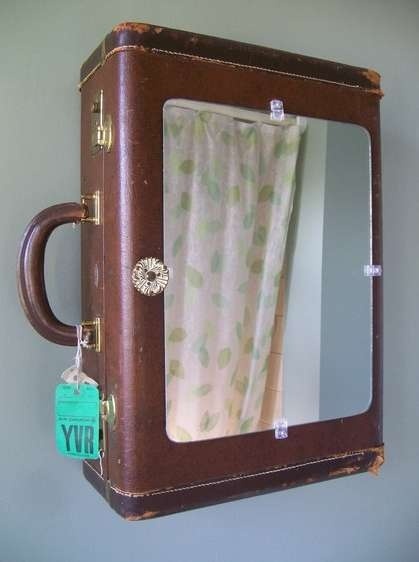 We love vintage luggage and there is always a great selection of it at OCT. 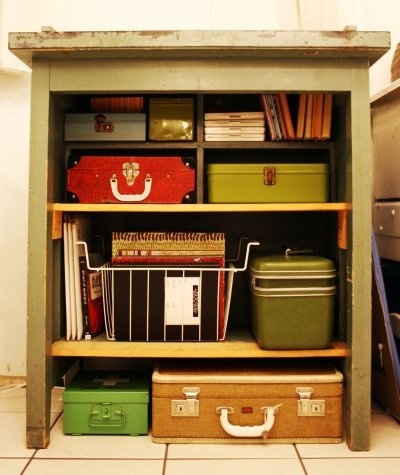 The vintage pieces come in so many great colors and there are so many ways to use it. 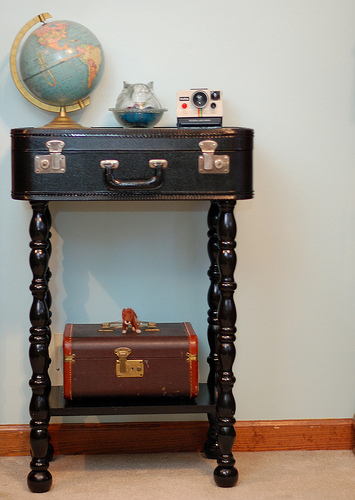 We thought we'd share a few photos of our great luggage selection and share some pics from pinterest on some fun ways to put these great pieces to use. Hope you enjoy the photos and come see us soon so you can travel in vintage style! 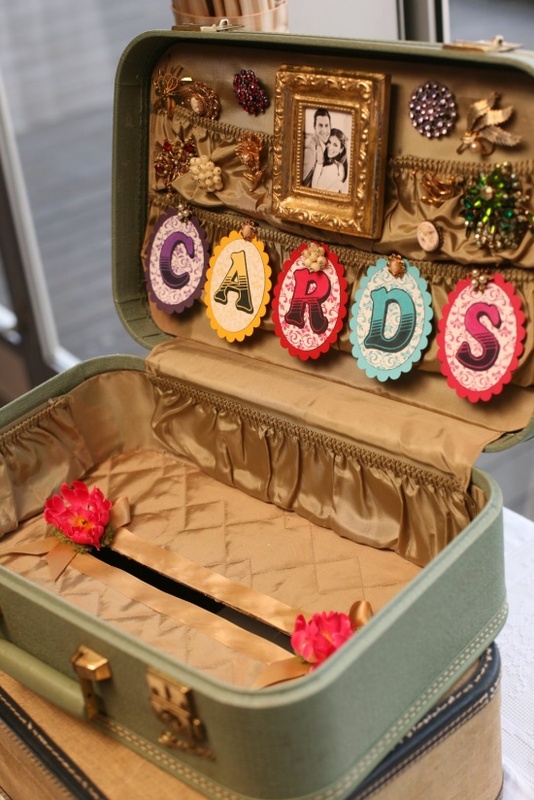 Love these great ideas from pinterest on how to put that vintage luggage to good use!